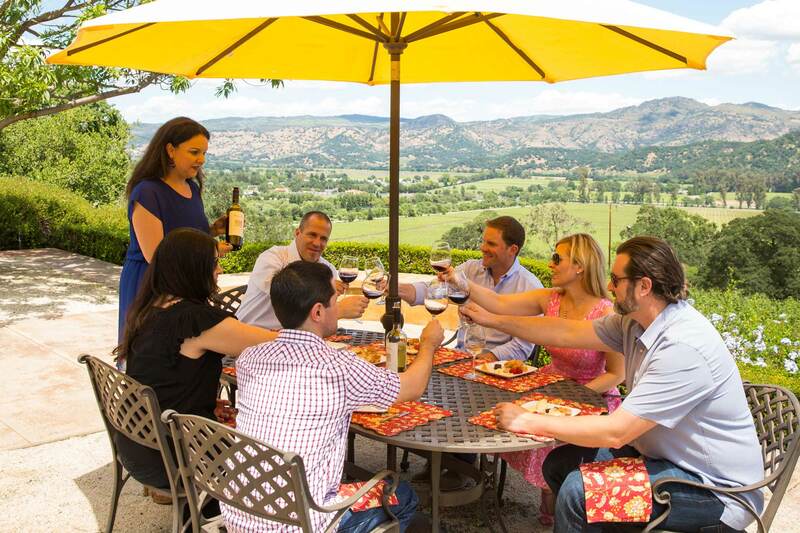 Keever Vineyards is nestled in the western hills south of Yountville, in the Napa Valley. We are a small, family-owned and operated winery producing exquisite wines with our extremely talented winemaker, Celia Welch. We feel our rocky, hillside vineyards are very special; which doesn’t make us unique in the grape growing business because we all love our dirt! Our loamy, well-drained soils, full of rocks, deliver some of the finest grapes in the region. Visit Keever Vineyards and Winery to experience fine wine and great hospitality! The wine business at Keever Vineyards is truly a family affair. What originally started as a retirement plan to plant vines, grow grapes, and sell fruit slowly evolved into what the family best describes as progressive insanity. Our first vintage was 2002 when we made 46 cases. A few years later the Keever brand had achieved some moderate recognition, and based on that we decided to build our winery and dig our cave. 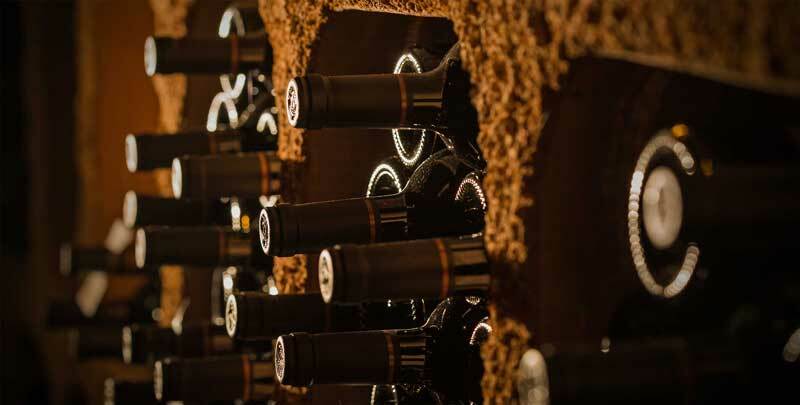 With production now around 2,000 cases annually, we are still a small, family-owned and operated winery.